Melody is a volunteer for the Center for Disease and Control Prevention. She has studied bedbugs and shares what she learned here. Common bedbugs (Cimex lectularius) are terrible pests. They feed on human blood, mostly at night, leaving itchy, red bites. But before you hit the roof and reach for the bug spray, find out for sure that it's a bedbug you're looking at. My wisdom about these creatures comes from first-hand experience. While performing research in a bedbug-infested area, I learned a lot while we searched for bugs. There are other bugs that resemble bed bugs. 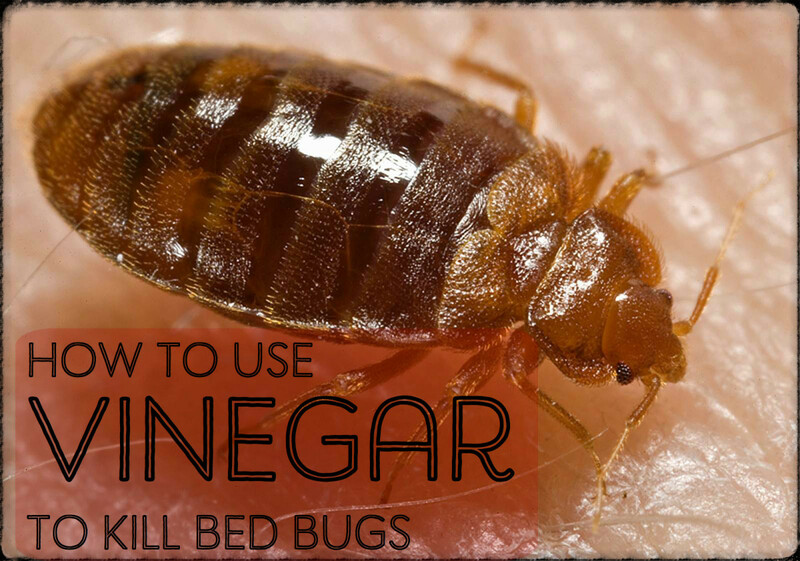 You will find more about bugs that look like bedbugs (but aren't) further on. The photographs in this article are meant to be a useful learning tool to help you identify your mystery bug. Bedbugs are strange little creatures. They are hard to see as they move so quickly, but learning to identify them and how to distinguish between them and other household pests can save you time and money, not to mention prevent worry and stress. segmented, with tiny hairs that make them looked striped. Baby bedbugs (nymphs) are translucent and look white or very light brown. After they eat they become bright red, fading to brown over time, and finally to opaque black. 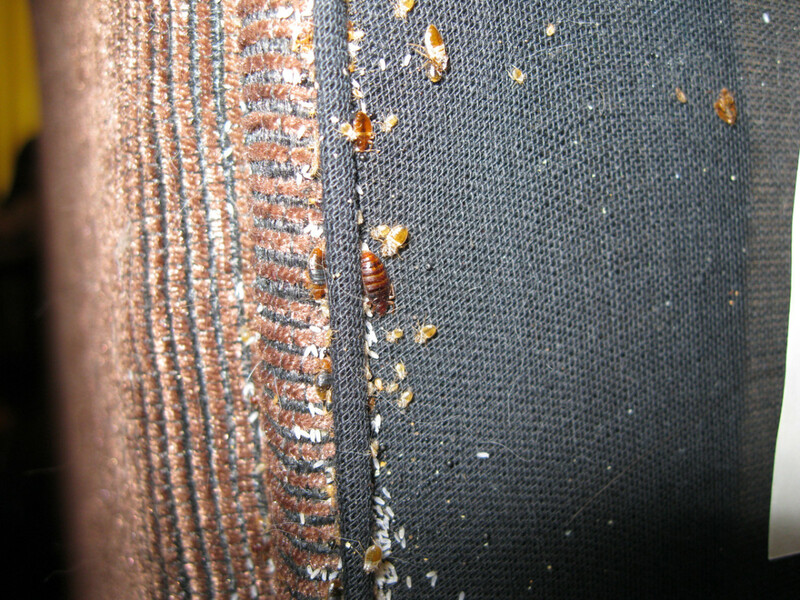 Adult bedbugs are brown or reddish-brown. Blood. Blood changes the bedbug's color as the bug digests it. A bedbug's back looks flat if they haven't eaten. It looks raised after eating. Bedbugs seem to prefer human blood to animal blood. It's possible that fur acts as a deterrent. Do bedbugs have a hard shell? Like all insects, a bedbug's skeleton is on the outside of its body (exoskeleton). They molt, or shed their skeletal outsides, as they grow and the shells they leave behind are called casings. Why are they called bedbugs? They come out at night and are attracted to the carbon dioxide that people exhale while sleeping. Because they feed on blood, they crawl around the bed until they find the source of the carbon dioxide. Then they bite. Casings or shells. Bedbugs shed their exoskeletons as they grow, leaving behind a dry, hollow casing, which looks like the bedbug, but without a body inside. They are small, only about 1/16 inch long. Look around your bed, near the mattress seam, or behind the headboard. Musty smell. Bedbugs smell like wet, moldy clothes or shoes. Some say the smell is like coriander. At higher concentrations, the smell is very unpleasant, like the odor a stink bug emits. The smell is stronger after a bug is killed. Blood stains on your pillowcase or sheets. 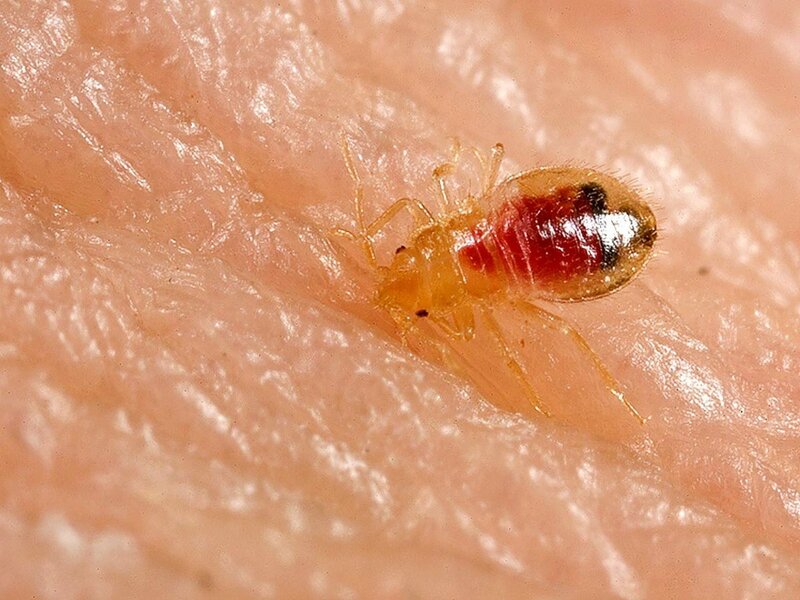 Bedbugs feed on human blood so if the bug is squished after it has fed, there will be a spot of blood left behind. Dark, rust-colored spots on bedding or nearby walls. These spots could be bedbug excrement. 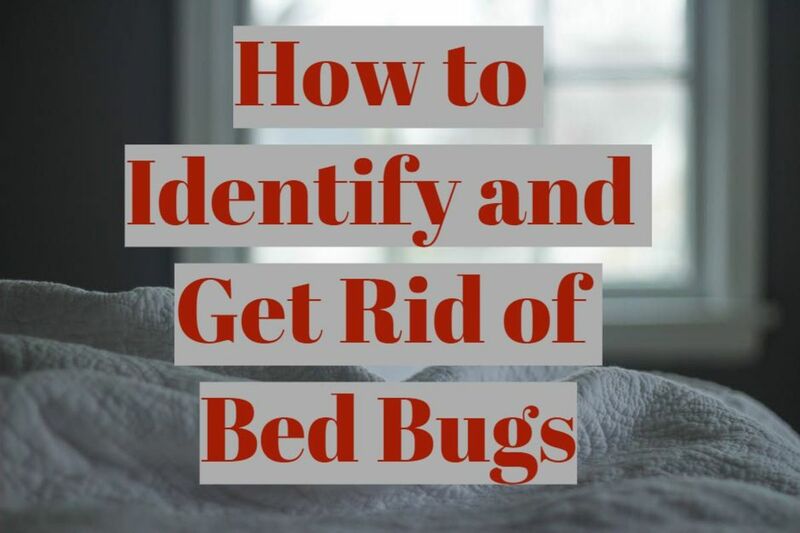 Bedbugs may hide under a mattress, around the bed frame, under rubber moldings, in shoes, behind clocks, frames, and metal brackets that attach shelves to walls, and on top of box springs. 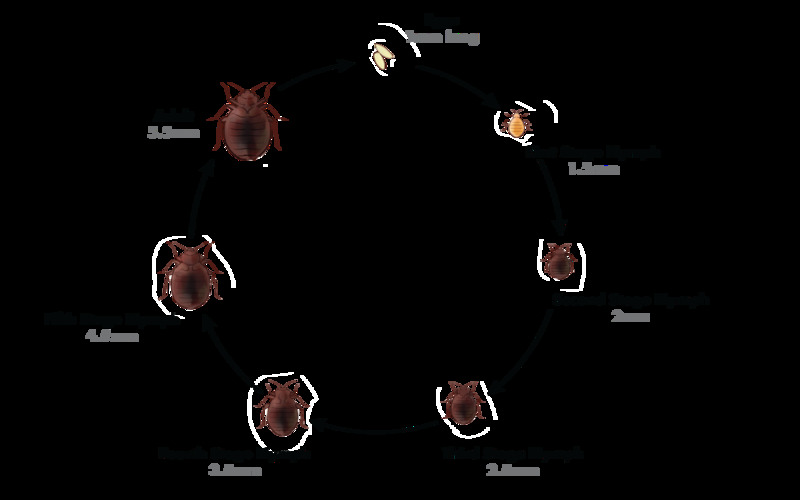 It's important to know how a bedbug's appearance changes over the course of its life, between feedings, and due to genetic variation. Bedbug eggs look like small grains of rice. Adult bedbugs are the shape and size of an apple seed. 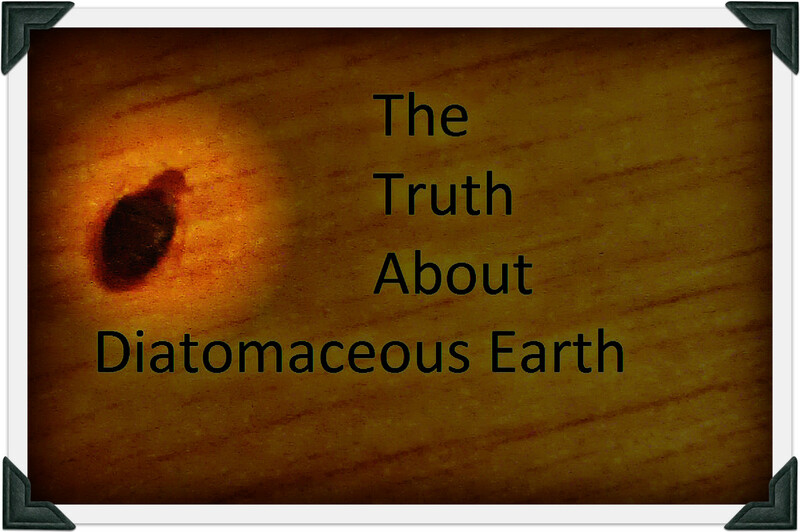 A bedbug that is flatter is likely to head for a meal soon. If you squish it, there should be dark red, pasty goo. This is the digested blood which is now feces. 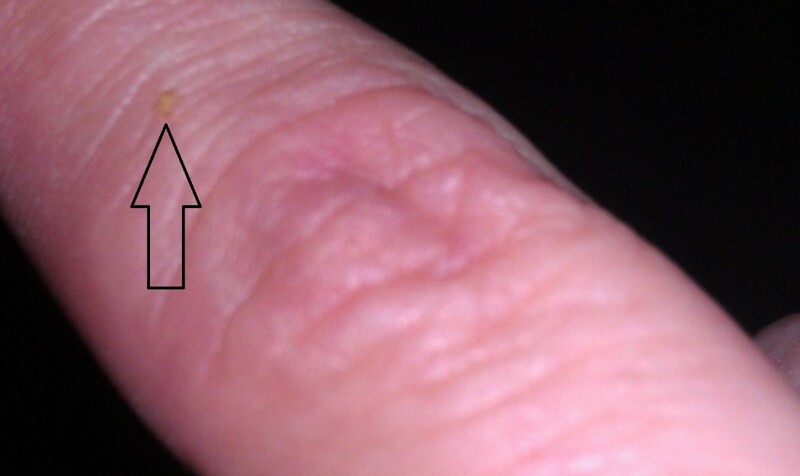 Bedbug feces and cast skins are features of a bedbug infestation. Bedbugs are creepers that love to hang out together. In heavy infestations, it is not uncommon to find large groups of 10, 20, or more huddled together. A squished bedbug gives off a lingering, musty smell. While bedbugs do have vestigial wings, these wings don't work so bedbugs cannot fly. They also cannot jump. Bedbugs move by crawling. They move fast, about 3-4 feet per minute, which is fast when you think about how small they are. How to catch a bedbug so you can identify it. Try setting a trap. My favorite is Buggy Bed because it uses special ingredients that mimic carbon dioxide. This leads the bedbugs to the trap (and away from you.) The Buggy Bed trap uses an enclosed bait-and- trap system. Put one under your mattress, near where your head would be. Bedbug eggs hatch after about two weeks. Adult bedbugs usually live from four to six months but can live longer, even without food. Bedbug eggs hatch about after two weeks. The nymph then begins feeding right away. Bedbugs typically feed every 10 days and then molt, or shed their skin. 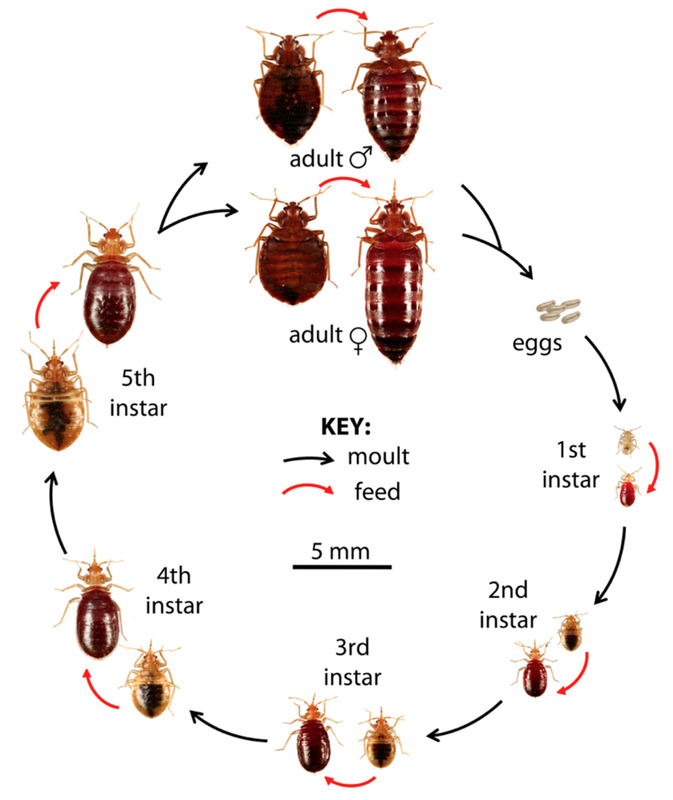 Nymphs molt five times before reaching maturity (see nymph stages in chart above). Adult bedbugs typically live from four to six months. It is possible, however, for them to live longer under the right conditions. Bedbugs look very different at different ages. For example, in the egg and early nymph phases, they can be difficult to see because they are whitish, unless they have started a meal. Then in their adult phase, they may be larger and a different color. While young, the brown/red/black color signifies that the bug has had a blood meal. As a bedbug grows, it sheds its skin which is referred to as a cast. The human blood it eats is the energy source it needs to build a new, stronger skin. As they grow older, their bodies become darker. Some people think that bedbugs are black. Don't be surprised when people have a difference of opinion on the whole color matter. A meal satisfies an adult and or baby bedbug for around two weeks. Bugs try to eat until their back is fully rounded. Bedbugs are at peak activity between 2 a.m. and dawn. What Do Bedbug Eggs Look Like? There are bugs that look a lot like bedbugs, but they aren't. Spider beetles are oval-shaped and dark brown, but they don't feed on human blood. Baby cockroaches resemble bedbugs but are more cylindrical. They eat leftover human food, not blood. Booklice look like baby bedbugs. They are white and can be found behind wallpaper. They feed on mold and fungus, not blood. Carpet beetles are small, round, and brown but have distinct wings. Yes, a study in the American Journal of Tropical Medicine and Hygiene found that dogs could be trained to detect live bedbugs and eggs and to distinguish bedbugs from other urban insects. The dogs use their sensitive sense of smell to sniff out the pheromones that bed bugs emit. 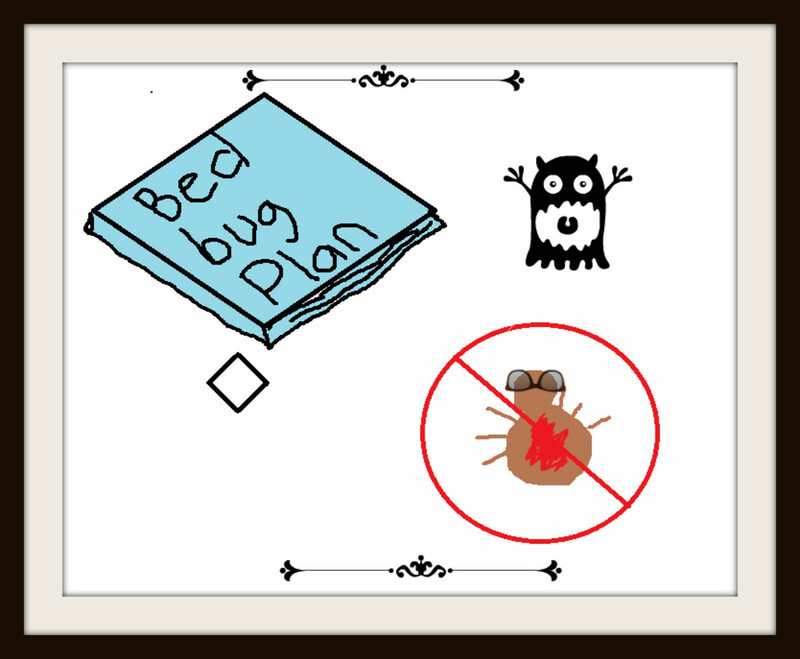 This could be helpful information in situations where bedbugs are suspected by cannot be seen. 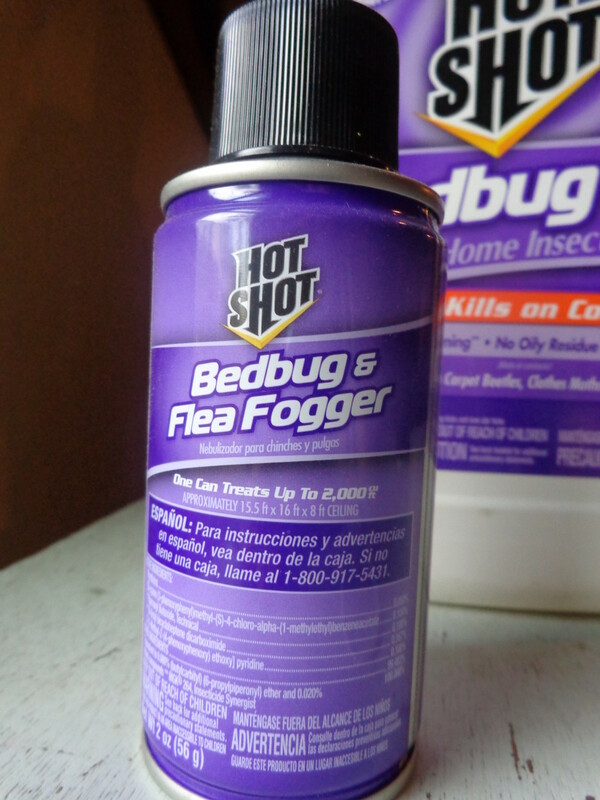 Professional or DIY Bedbug Removal? Bedbugs are invasive and can live under the harshest of temperatures. A temperature of 113° F (45° C) will kill a bedbug in 15 minutes and an egg in an hour. It is essential to spray poison thoroughly. If you do not feel comfortable with spraying, then you should call a professional. If you do it yourself, make sure to read all of the instructions on the pesticide container carefully. Then, read them again, and carefully! Be aware of the pesticide laws in your state and the rules set by the Environmental Protection Agency. Be extra careful with pesticides! Misusing pesticides can be dangerous. People have the tendency to use too much concentrate when mixing pesticide. If you choose to use chemicals, it is not a bad idea to print up a list of potential side effects. Also, research the chemicals and whether they are safe to use in your home. If you are a renter, DO NOT try to solve this issue yourself. Call your landlord. If these pictures are familiar I urge you to seek professional help. Specifically, look for a company that understands how feeding changes a bedbug's appearance. Exterminators should understand how important proper identification impacts successful extermination. If you are going to invest in a professional, don't go with a cheap exterminator who does not know what they are doing. The result of using inexperienced exterminators is having to call them out repeatedly. This could cost you thousands of dollars. In the end, cheap exterminators are going to cost you more than the experts. Look for a conditional warranty. This way the exterminators will come back until your problem is gone if you meet certain requirements, such as placing mattress covers on all mattresses. Orkin, the leading bedbug exterminator, goes so far as to explain that there are many different species of bedbugs. Terminix is another great option. They offer a lot of specials and often will give a free inspection and quote. Whichever you choose, do your research before making a decision. While bedbugs are not known to spread disease, for sanitary reasons you may want to wear gloves and use paper towels before squishing a bedbug. 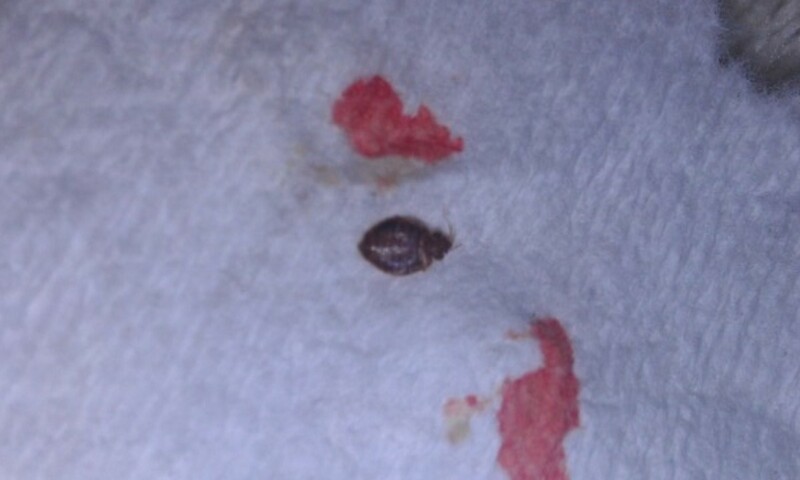 The dark fluid left behind by a squished bedbug is digested blood and has a moldy, unpleasant smell. The photo above was taken one day after a spray. That is a great sign that the spray is working. There were still some living bedbugs in the area, however. I noticed that the living bedbugs would pick up the dead ones and hide under them, so even if you find a pile that looks like this one you shouldn't assume that all the bugs are dead. A second spray may also be necessary, within two weeks or so, to make sure all of the eggs are dead. 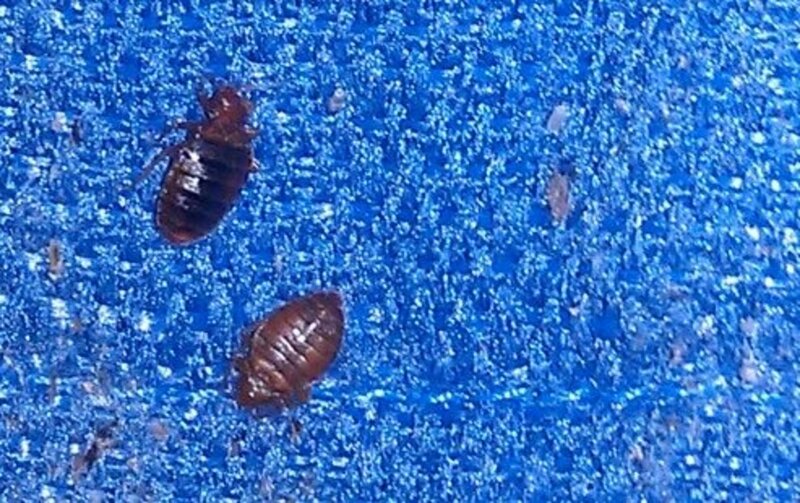 More than one expert I interviewed recommended using a high-quality mattress cover to keep bedbugs from settling on a bed. Several experts recommend Sleep Defense System. They have secure zippers and are machine washable (a must). Many other mattress covers are made of plastic, which means they will melt when you put them in the dryer. Be careful to choose a cover that can be washed. Sleep Defense covers also use a pocketed zipper system. Once the cover is zipped, the zipper gets tucked under a cloth flap. This secures the zipper and keeps any remaining bugs on the mattress or box spring from escaping. "Types of Bed Bugs". Orkin. N.p., n.d. Web. 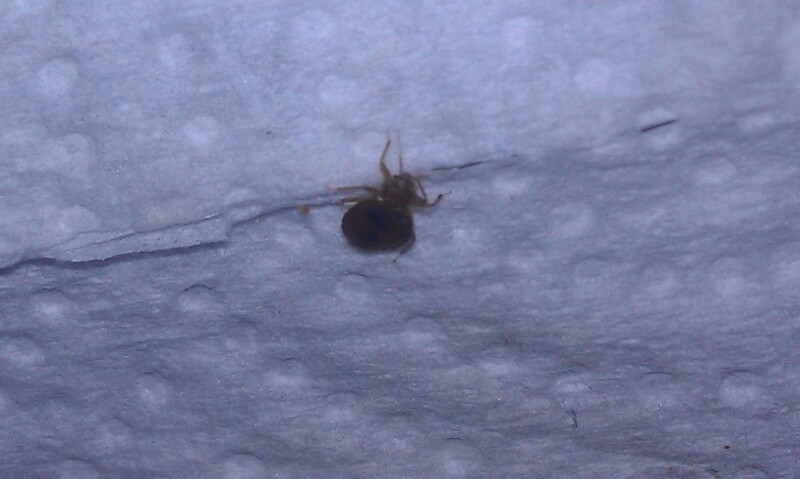 28 May 2012 <http://www.orkin.com/other/bed-bugs/types-of-bedbugs/>. "Ohio State University Extension fact sheet: Entomology, Bed Bugs". OSU. N.p., n.d. Web. 28 May 2012. <http://ohioline.osu.edu/hyg-fact/2000/2105.html >. Where do bed bugs bite you when you are asleep? Bed bugs will bite you anyplace on your body while you are asleep. However, the most common place to be bitten by a bedbug is near the head and upper torso. The reason for this is because they can sense the carbon dioxide that you exhale. When you breathe out, about 5% of the gas is carbon dioxide. Even at this small amount, bed bugs can use it as a way to figure out where you are. That might be the first place you notice bites, but deep bed bug infestations usually result in bites all over the body. In some cases, the bed bug is most likely to bite the closest part of the body to its nest. If bed bugs are nesting near the feet, you might notice the bites on your legs. Just because bed bugs are most likely to bite you closer to your head, don't discount bites in other places in your body. 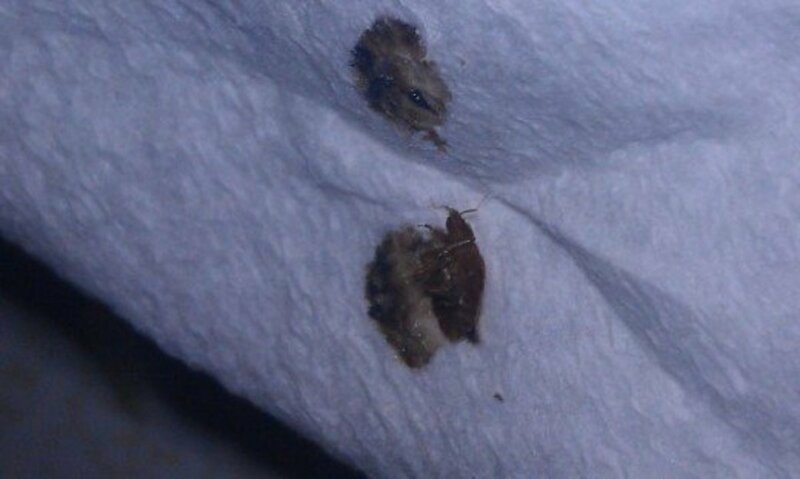 How can I find out what kind of bug I killed? Engaging in insect classification may help you find out what kind of bug you killed. Spiders and insects are in a group called Arthropoda. Insect taxonomic charts can be used to help narrow down a bugs classification. Following taxonomic guides or charts is how to identify a bug yourself. You can find them online, in bookstores, and often at the library. Can you kill bed bugs with lower heat over a long period of time? This is a good question. There is a degree of heat over time when it comes to killing bed bugs with heat. Bed bugs have a thermal death point of between 120 and 180 degrees fahrenheit. At that temperature, the higher the heath the quicker bed bugs die. However, temperatures below the thermal death point are not likely to kill bed bugs at any temperature. So yes, you can kill bed bugs with a lower heat over time IF the temperature falls within the thermal death point of bed bugs. Bed bugs can not jump. Their bodies and legs make it physically impossible for a bed bug to mechanically propel themselves through the air. They can no hop, nor can they fly. Instead, they use their 6 legs to crawl, and even run. Most people could out run a bed bug though, if they were in a race. Are bed bugs eggs grey once they are dead? Once bed bug eggs are dead they may dry out and change in color. They are normally, white or near white. A change in egg color may suggest that the bed bug is dead. However, this is not always the case. There are other factors to egg color classification, such as bug genetics. It depends on the egg and the person. A person with perfect vision will be able to see bed bug eggs in a well-lit environment. However, those with poorer eyesight may need to use a magnifying glass to see them. Yes. Bed bugs can flatten themselves out. They are naturally rather flat but are able to become very thin. If they have eaten a full blood meal, they won't be able to become as flat as they can until they digest their meal. Bed bugs have 6 hinged legs. This helps them be agile and to become more flat. Not every bug in the bedroom is a bedbug. $129 later I found out I had several harmless wood boring bugs on my baseboards that probably came in from outside on my dogs, The tiny black specks I kept finding on my comforter weren’t bugs at all but seeds from the 9 grain seeded bread I have as my midnight snack with tea. Lucky me. The cost wasn’t worth it to ease my mind. Ted: Great advice! You really do need to inspect closely. Baby bed bugs are white, and often can not be seen by those of us who have less than perfect eyesight. You're also correct about the dedication it takes. Some people believe that you only need to do it once. And don't know that you have to keep going until you are SURE that the bed bugs are gone! Do you have a particular brand of car vac you would recommend to others? Many regular vacuum cleaners do not have enough suction to truly do the job. U have to inspect whole mattress flashlight magnify glass check seams etc. Spraying all along flooring and moulding around bedroom with hotshot and laying down glue traps .do this for 4 weeks once a week. To remove bugs from mattress use car vac then empty in boiling hot water. My bed bugs are a dying trend. I found soapy water in an empty yogurt cup to be very helpful. Just throw in bug & he will die to never bite you again. Use a few drops of dish washing soap. It works very well. And its not very harmful to people. Instead of using paper towels to squish them, use clear packaging tape. It easily picks them up, sticks them to the tape where you can fold them inside sandwiching them in between the tape ... then squish them if needed. We caught 99 out of 100 that way which has to be better results than paper towels. I have a bed bug problem. The only places we've had problems is in the master bed, and my sons car seat. It appears that I've eradicated the car seat colony( which is the only place I've actually found bugs). I thought I got the master bedroom under control, but my wife is still getting bit. I've put the mattress and pillows in an encasement, washed and dried all the sheets on hot, and placed the bedframe in the cup traps that are supposed to stop bed bugs from getting from getting from the floor to the bed. I've moved the bed to the middle of the floor, and don't let any thing thought the wall of floor. As far as I can tell the bed should be an island that no bedbugs can get on or off of. The bedframe is wood and I've sprayed it, but they must still be in the frame since we're still getting bit. Is there something I'm missing, like another way bugs are getting too the bed? Or is it note likely that the bugs are deep in the cracks of the frame and are still able to come out and get us? ok so I think Ive discovered signs of bedbugs, I vacuumed the bed like a mofo and Im going to get a bed cover/zipper thing. My question is this: will I be sleeping on a layer of decomposed bedbugs ? Do they live inside the mattress? thanks for your article, well done. Ive been a nervous wreck all day, Im starting to calm down a bit. i see you have lots of bugs at home. Is that an old house with old beddings? I have lots of bites on my legs but not sure whether they are bugbites. Will hunt for the bugs before setting my conclusions. Thanks for sharing the photos. Thanks for stopping by. Prevention is ALWAYS the best way to deal with bed bugs. When you travel try to do an inspection of your hotel room before you settle in. Look for the feces, eggs (look like rice, and feces. Another tip is to request a fresh top blanket. I worked in a hotel for years and the top blanket was only washed once a month, even though sheets were done daily. I think it is good to ask for a clean one, even if you don't find a sign of bed bug. There are also some great organic travel sprays you can spray on your luggage and the bed, just in case! Happy traveling! My husband and I travel A LOT so I'm always worried about bringing home critters with us. These things are a nightmare once they invade. Your pictures are quite helpful since you put in the hand for scale. They are actually a bit bigger than I thought they were. Thanks for such an informative hub! This one has left me itching! Lots of great information and well presented. Voted up and useful. No, I don't think it smells like blood. Some people say it smells like nightshade, but I don't know what that smells like. I know the bed bug smell though. It is VERY distinctive. The smell bed bugs make cuts the air, it sticks out (not if you are used to it of course). It is a sort of tangy smell kind of bitter and a little sweet. It isn't gross smelling, but it is defiantly something "odd". I keep trying to figure out how to describe it, and that is still the best I can do since the smell is so unique. Thanks for reading! Sorry about the chills! It isn't a terrible idea to replace your mattress frequently. 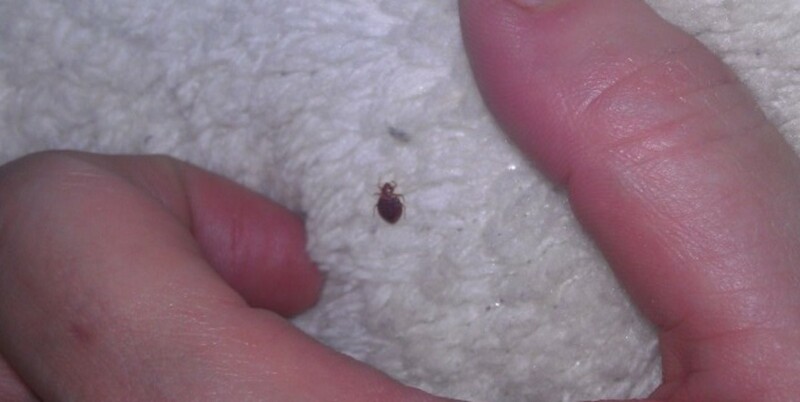 Bed bugs plus dust mites equals yuck. A cheaper alternative would be to purchase a zippered mattress cover and to replace as needed. Oh my.... those photo's... but it's important to learn about these things. It makes me wonder, maybe people should bin their matrasses every 5 years?